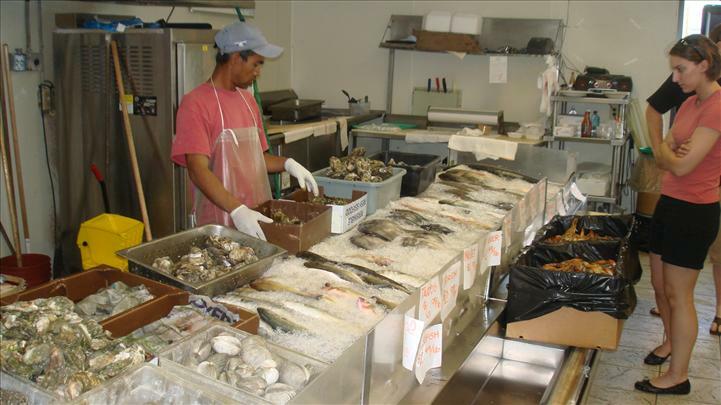 Dockside chefs purchase the freshest seafood that comes directly to our docks. 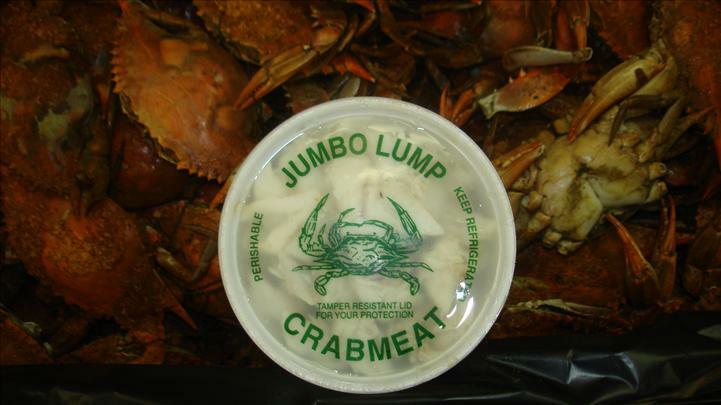 Our seafood market offers many varieties of fresh fish and other seafood. Dockside was recently voted “Best Wine Shop and Seafood Market” by area residents. Choose from over 1,000 different bottles of wine assured to match your most discerning tastes. Join us on the Chesapeake Bay with daily fishing and dolphin watching trips. You can also get a seagull’s eye view of the Chesapeake Bay on our para-sailing trips that overlook the beaches and historical sites. Dockside is more than a restaurant. It’s a cultural adventure you will truly enjoy. 'I've lived in Va Beach my entire life, so I feel I have a pretty good idea of good seafood and where to go for it. Dockside is one of the best. Their blackened tuna steak is AMAZING. It's one of the few restaurants that's meals are a bit pricey and absolutely worth it. The service is always good too, at least it as been so far. I love the area too. Shore Drive is home to many good restaurants and is one of the nicer areas of Va Beach. Definite recommendation. 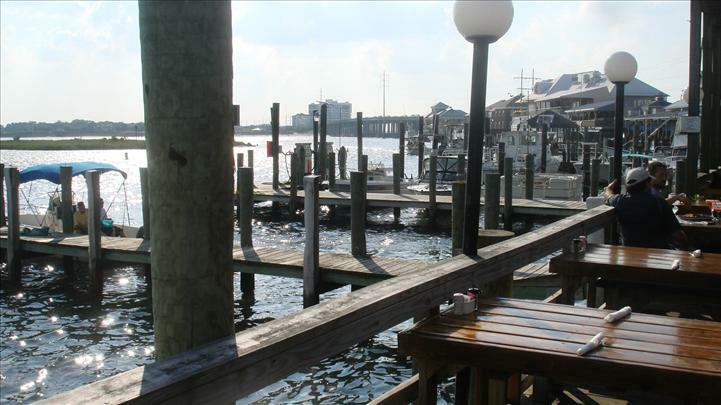 Dockside is where i like to go as a local and hangout while eating whatever was caught fresh that day. 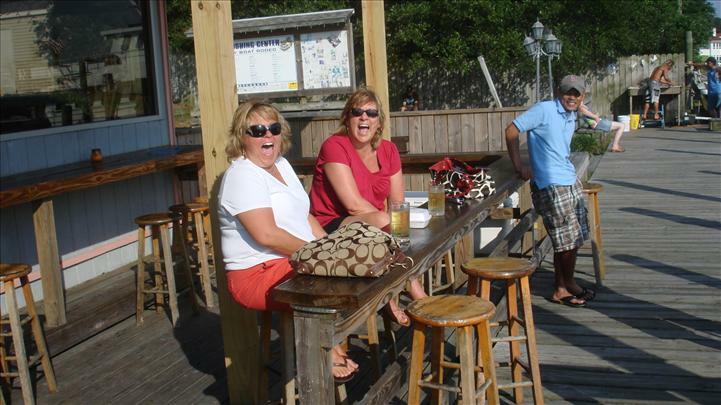 Being a local, during the summer i am usually caught in a tourist trap if i try to get a good meal at the oceanfront, but this restaurant on the Lynnhaven Inlet is more the locals place to come. Boats cruise by the restaurant all day and you can sit out on the deck, or inside. There is a bar and a fish market. All of the food is delicious. So, if you're looking for the best place for a great meal, definitely check it out.